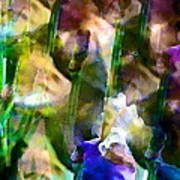 There are no comments for Iris 52. Click here to post the first comment. 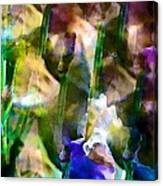 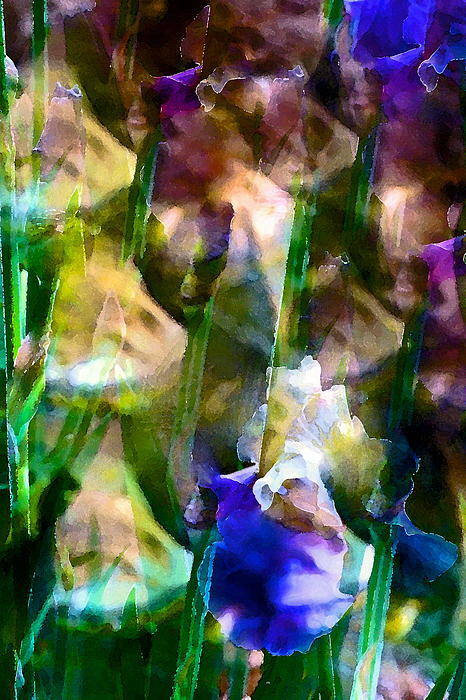 This photo of colorful purple and white irises in the springtime garden was digitally enhanced to emphasize color and pattern in a painterly way.